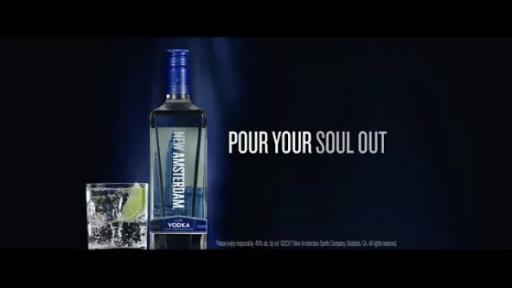 New Amsterdam Vodka Launches New Ad Campaign: "Pour Your Soul Out"
MODESTO, Calif., June 1, 2017 -- New Amsterdam® Vodka launches a major consumer campaign today, “Pour Your Soul Out,” which champions those who share an unrestrained passion for everything they do, whether pursuing their dreams or celebrating with an epic night out. The brand, which is owned by E. & J. Gallo Winery, is launching one of the largest marketing campaigns in Gallo’s 84-year history. 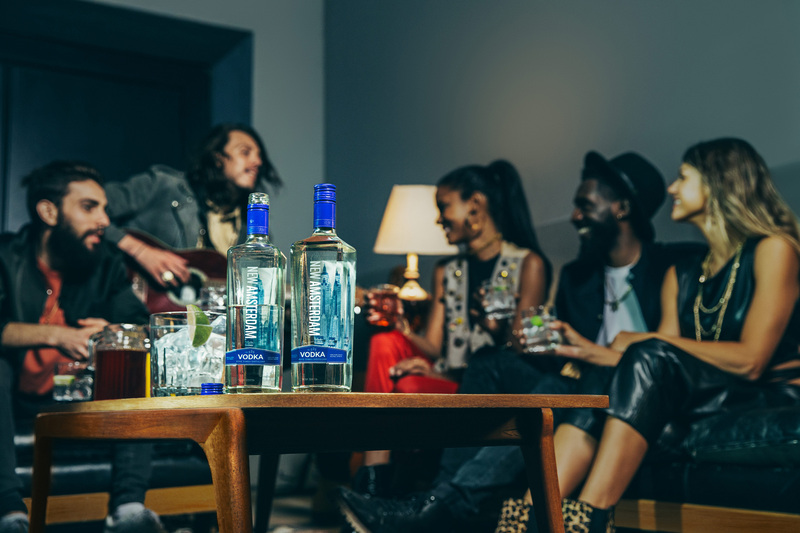 New Amsterdam Vodka has continued to rise in popularity as consumers understand that domestic vodka can compete at the same level as the top spirits producers throughout the world. The rapidly growing spirits brand is passionate about creating premium vodka of superb taste and unparalleled smoothness, which has helped it earn international acclaim and become one of the best-selling vodka brands in the U.S. 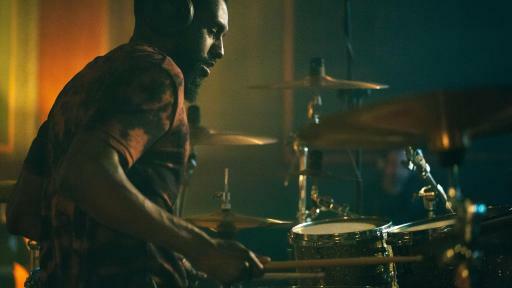 The campaign, created by advertising agency of record David&Goliath, features an up-and-coming drummer as he gives 110% to his art, whether practicing in his tiny apartment at 4 a.m., performing at the local dive bar or in an empty subway station believing that it will lead to achieving great things. 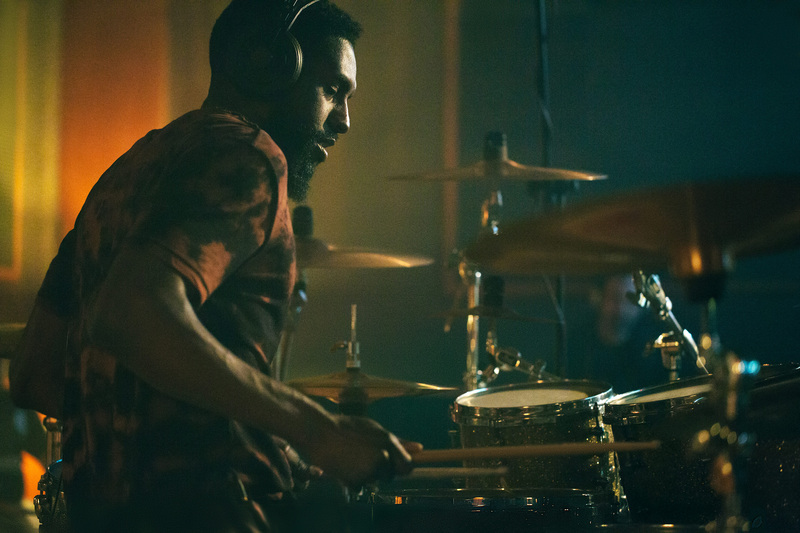 The 30-second commercial features drummer Omari Williams, an accomplished drummer who has toured with major artists and contributed to several albums. The campaign also includes a 78-second extended version of the commercial that will run online and on digital. The commercial will premiere during the NBA Finals on June 1 and will continue to air throughout June during primetime editions of SportsCenter on ESPN. The campaign launch will include a strong digital presence, with a 24-hour YouTube masthead takeover to reach every single person 21 and over on YouTube, a national Snapchat filter and a homepage takeover on Spotify. 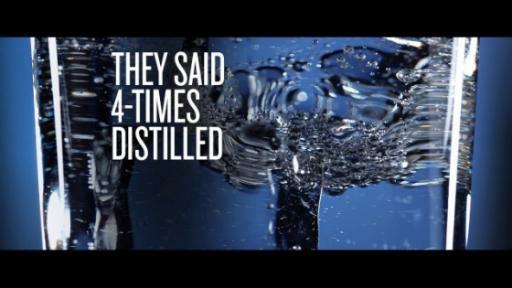 New Amsterdam Vodka’s organic growth has been tremendous since the brand first launched in 2011, making it the fastest spirits brand to reach one million cases and five million cases. 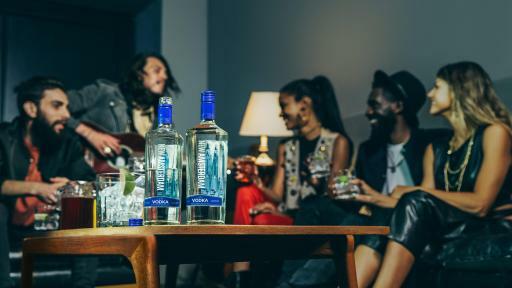 New Amsterdam Vodka is now ready to match its vast sales efforts with a massive marketing campaign, strengthening its tie with consumers by celebrating those who give 110% every day. This campaign launch is the next step in the evolution of New Amsterdam Vodka from a new vodka brand to a leader in the spirits industry. In addition to advertising, Pour Your Soul Out will come to life through event sponsorships, a video partnership with Complex titled “Run the Underground,” publicity campaigns and social media. New Amsterdam Vodka was introduced in 2011 and is the fastest spirits brand in history to reach one million cases and five million cases. An inspiring player in the spirits industry, the brand has won various awards and proven to deliver exceptional quality and sleek style at an unprecedented price. New Amsterdam Vodka has been awarded a 93 score by The Tasting Panel, has received "Three Stars" from F. Paul Pacult's Spirit Journal, and was noted as a "Best Buy" by the Beverage Testing Institute. ©2017, New Amsterdam Spirits Company, Modesto, CA. All rights reserved. Join New Amsterdam Vodka on Facebook (facebook.com/newamsterdamvodka), Instagram (@newamsterdamvodka), and http://www.newamsterdamspirits.com/.